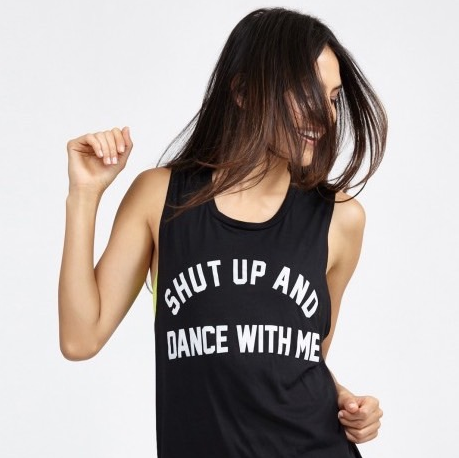 Bandier "Shut Up And Dance With Me" tank, $57. 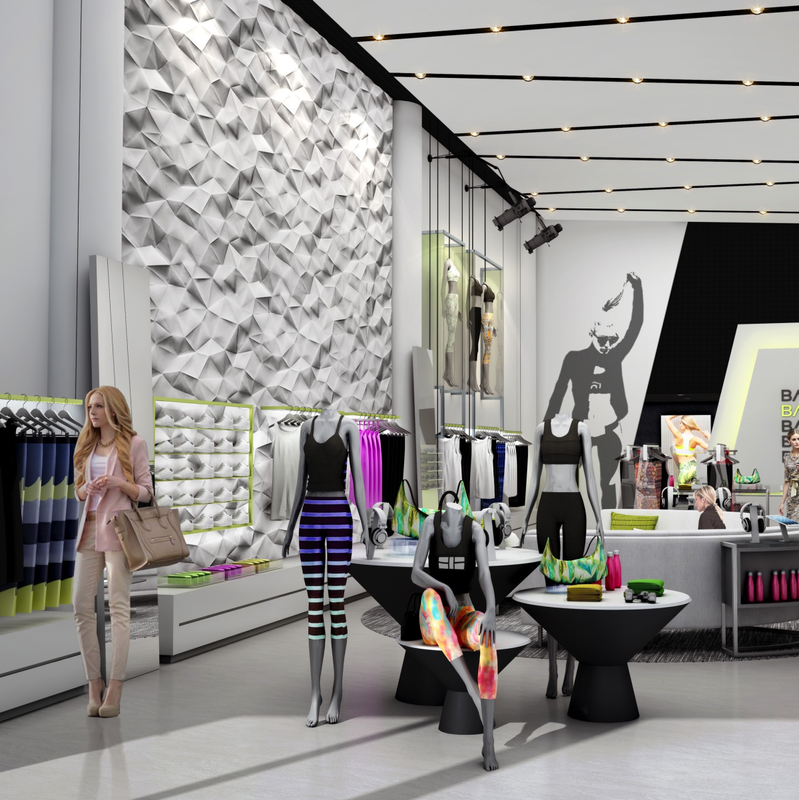 Another shop is coming to Highland Park Village, and this one is a first for the Dallas shopping center. 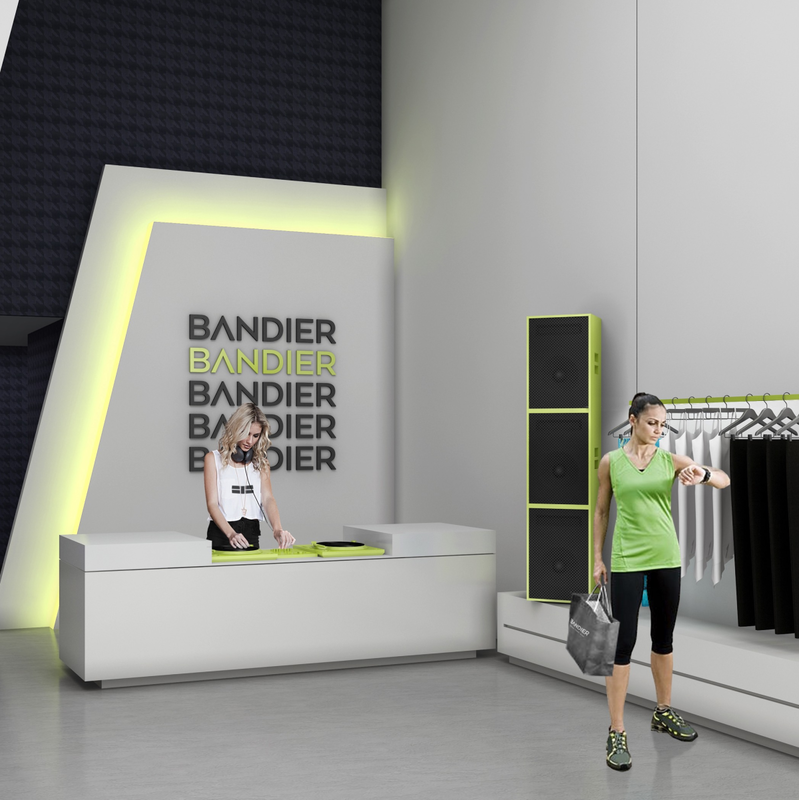 Bandier opens November 8, offering local fitness enthusiasts myriad choices for fashionable activewear. Its also the first one in Texas. 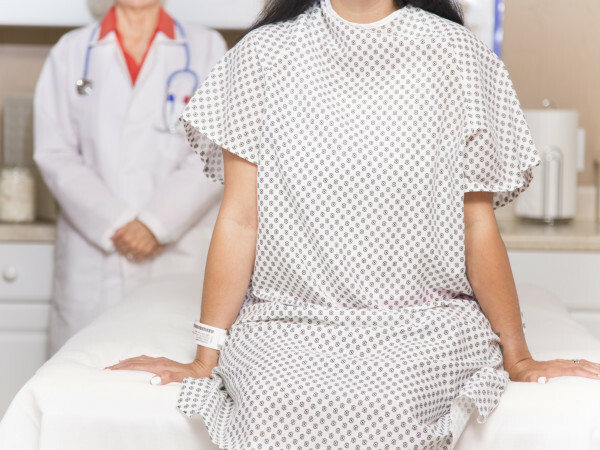 The brand has three other stores in New York and counts celebrities such as Lena Dunham, Liv Tyler, Mariska Hargitay, and the Kardashians among its clients. The Dallas outpost is the fourth. Looking outside New York for a new store location, founder Jenn Bandier chose Highland Park Village after a visit last December. 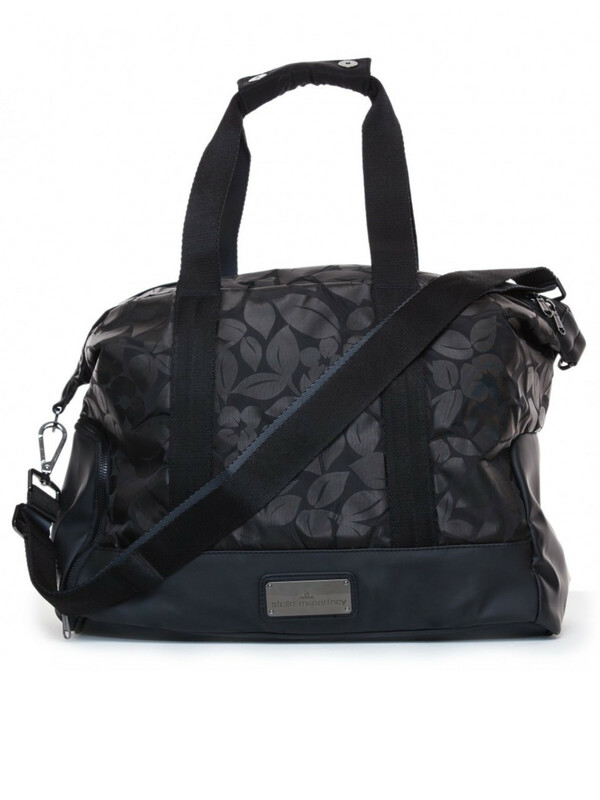 Bandier carries activewear tops, bottoms, bras, and shoes, as well as accessories such as a small gym bag by Stella McCartney for $170. 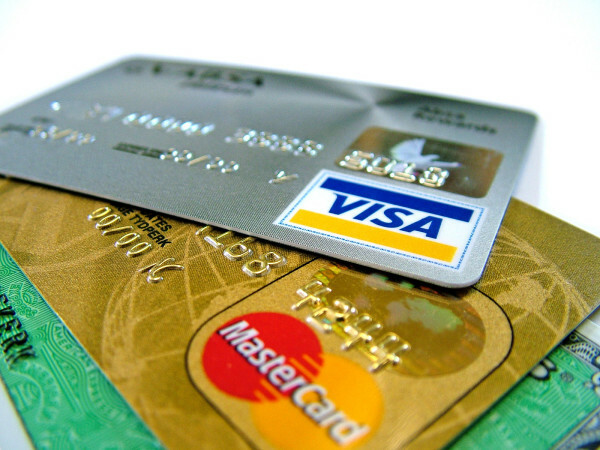 The average price point is $90. 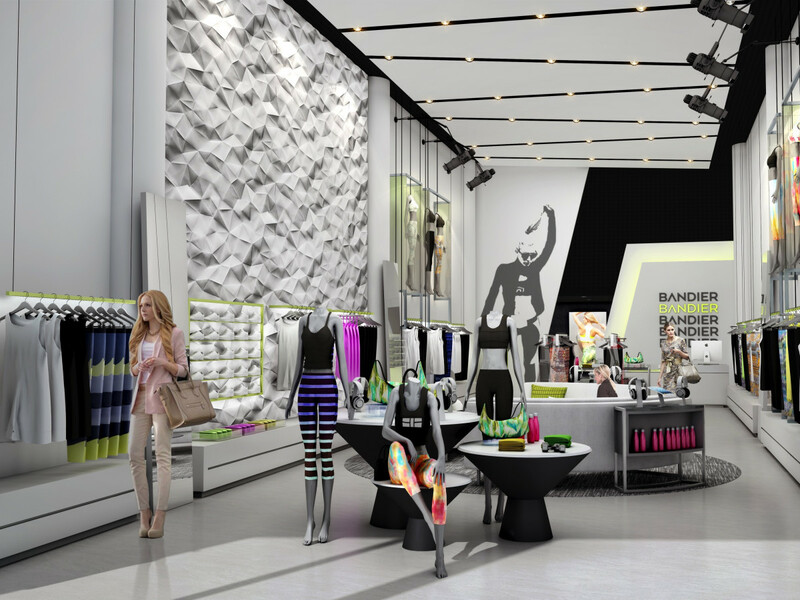 Designed by NYC-based Two One Two Design, the Dallas store boasts a clean, modern aesthetic. 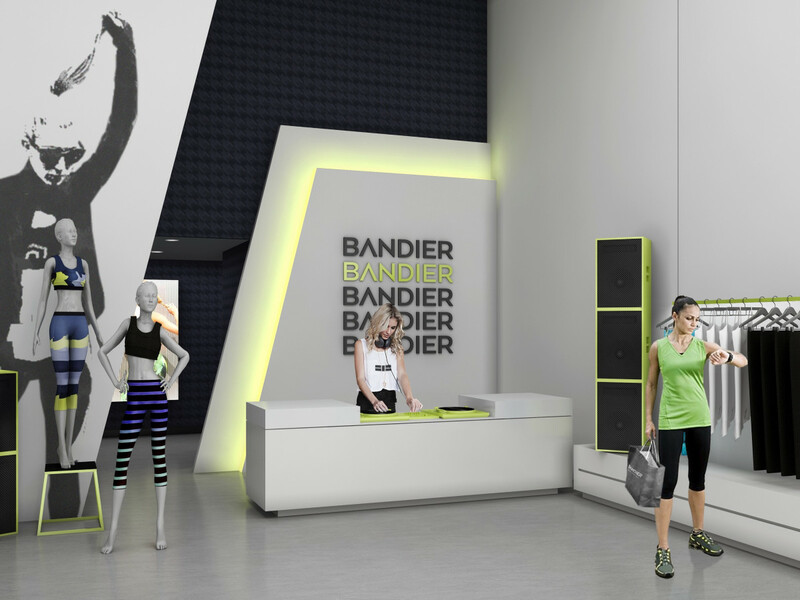 There is a listening station, in partnership with Beats By Dre, where visitors can tune in to Bandier playlists. A lightbox in the front of the store is fitted with inspirational quotes where shoppers can snap social media photos of a new outfit. 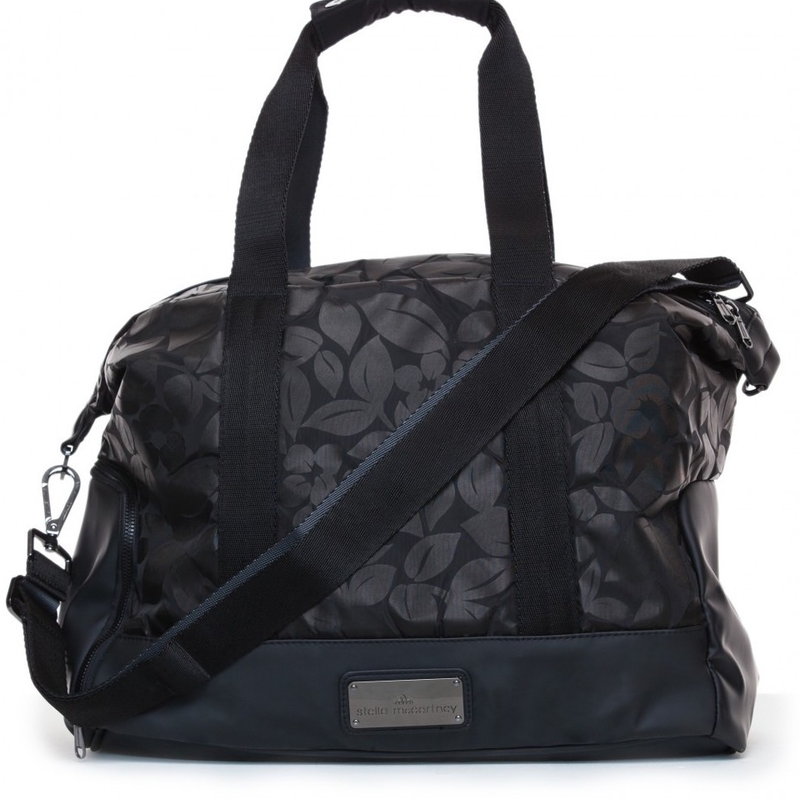 The brand came about after Bandier suffered a broken foot and found herself limited to workout clothes for weeks on end. She was bored with the selection out there. 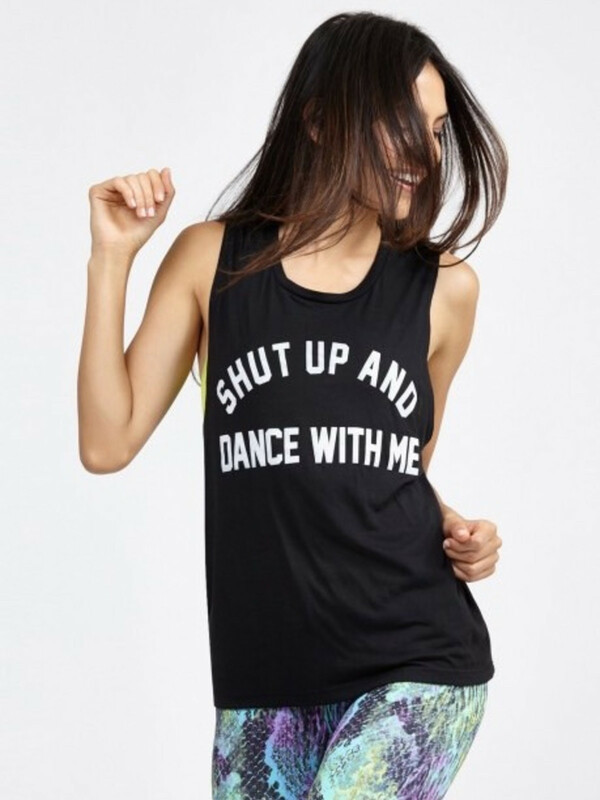 Lest anyone think these clothes are for fashion only, Bandier is quick to point out that everything sold in the boutiques is made to stand up to a tough gym trip.